Glowing! Ellie Goulding shows off her flawless skin with this no make-up selfie. 9. Glowing! 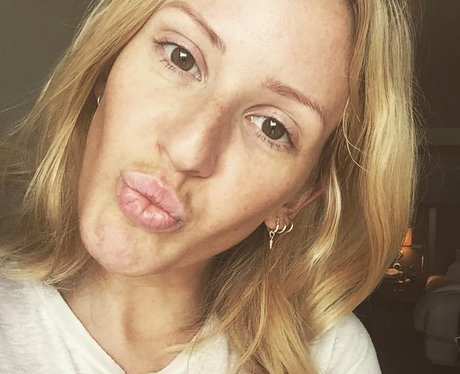 Ellie Goulding shows off her flawless skin with this no make-up selfie.